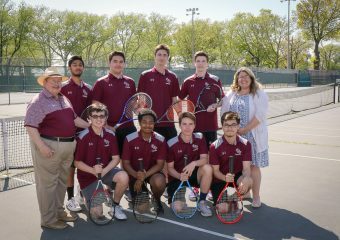 The St. Peter’s Prep tennis team fell to McNair, 3.5-1.5, at the Lincoln Park tennis courts in Jersey City. 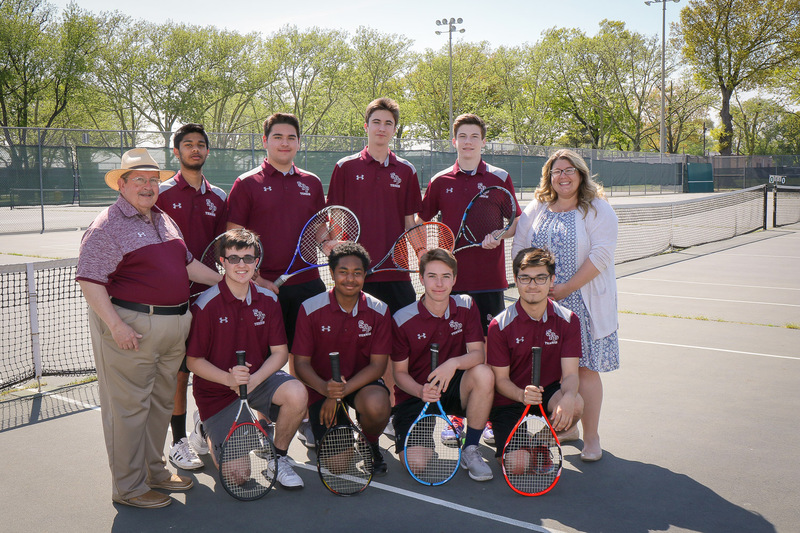 In doubles play, Anthony Chrysikos and Anthony Mouridy defeated Yash Bajaj and Rahul Malevar, 6-4, 6-1 for the Marauders. 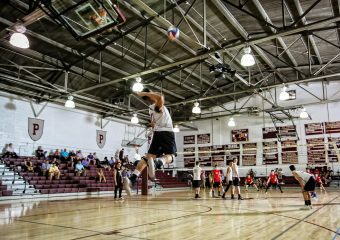 Prep is now 3-2 and will go on the road to face Kearny on Tuesday at 4:30 P.M.